Our team has collectively installed thousands of air conditioning units during our 10 years of business, something we take very seriously. Our technicians ensure your air conditioning compressor is padded, levelled, and insulated and we confirm the sizes of all tubes, pipes and hoses along with approved angles of flow. It requires experience, dedication and the commitment to double check your own work with the manufacturer’s guidelines. Browse through our most popular central air conditioning units below and contact us for a free, no obligation quote. 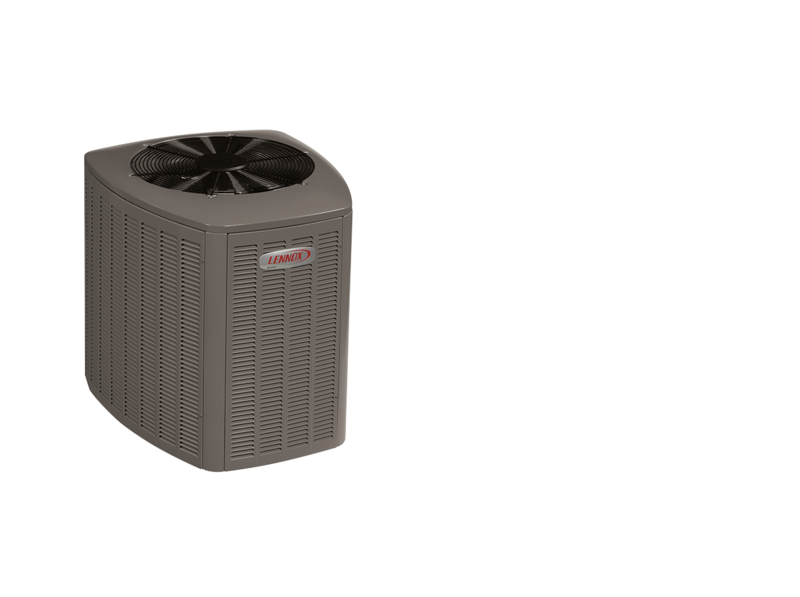 The Lennox XC13 is a reliable and efficient single stage air conditioner. It delivers from 13 SEER to 15.5 SEER, dependant on the coil, and is available from 1.5 ton to 5 ton. 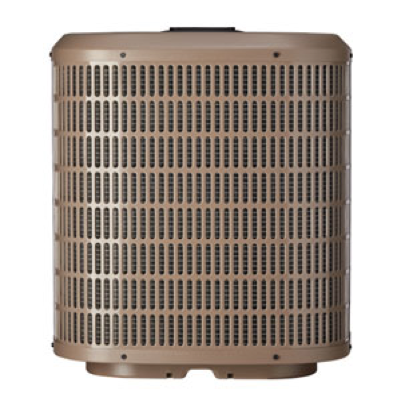 The Lennox XC16 is one of the best multi stage air conditioners available. It delivers up to 17.2 SEER and is available from 2 ton to 5 ton. With its 2 stage design, the unit determines the most efficient speed at which to run, and only uses the energy necessary to keep you cool. 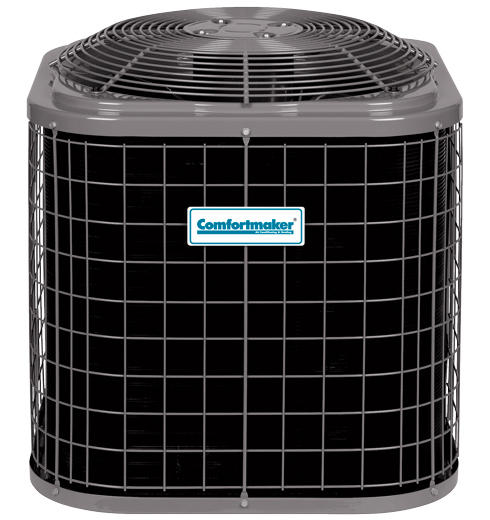 An entry level product, the N4A series by Comfortmaker offers 13 SEER of efficiency. With a 1 speed fan and scroll compressor, this series ranges from 1.5 to 5 ton. The cabinet is pre painted over galvanised steel, has a wire encasement and a coated inlet grill. 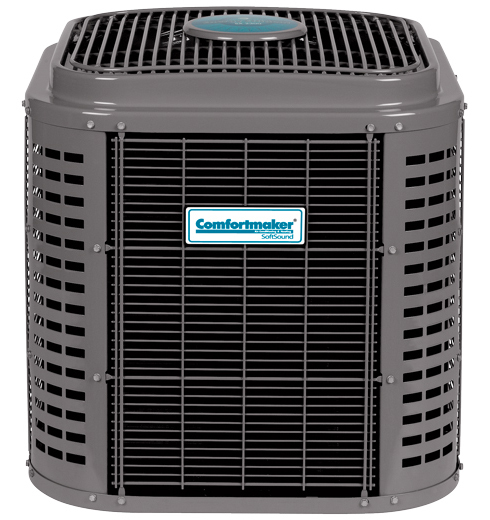 Come in from the heat with our high efficiency air conditioner and a single-stage compressor that quietly delivers cool comfort and reduced humidity. 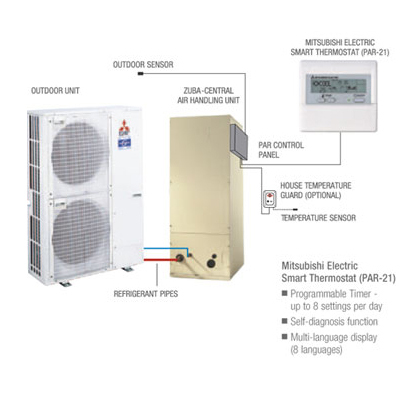 The Zuba is a highly sophisticated piece of HVAC technology. Contact us for more details.